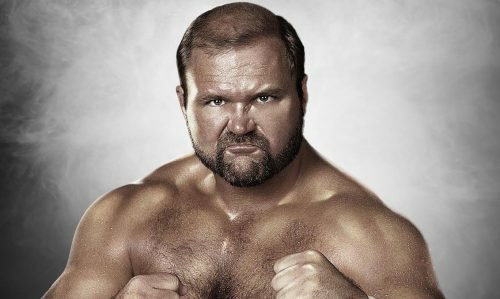 Wrestling Inc. reports on the possible reason for Arn Anderson’s termination a few weeks ago. “Wrestling Inc. has confirmed with multiple sources that Anderson was fired because Fox showed up at a live event intoxicated. Anderson was the agent for her match and allowed her to perform. Vince McMahon was reportedly furious when he found out. There were apparently some other issues, however that was the final straw.